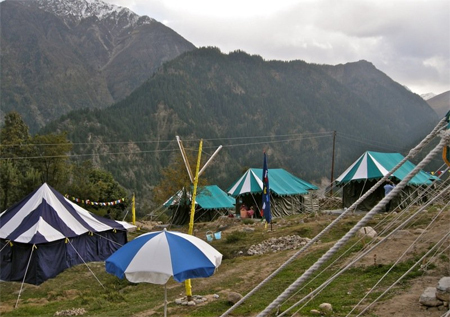 Igloo Camp Resort is a distinctive staying option located in the heart of Kinnaur district and is surrounded by snow capped mountains, walnut trees and orchards trees. Away from all day hustle and bustle of city life, this resort offers you a rejuvenated and revitalizing space to stay. 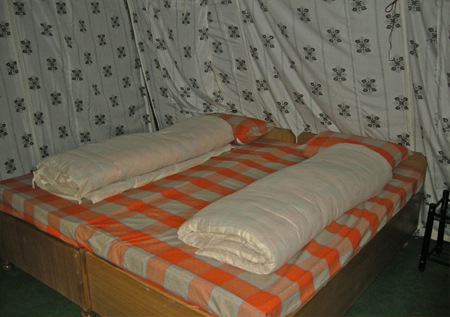 Guests can exploit the best of facilities and services offered by the resort for complete comfort and convenience. Forget all your worries and enjoy the breathtaking views of the high rise mountains; it will give a soothing effect to your senses. Pamper your taste buds at the on-site dining area by digging into different kinds of toothsome dishes. 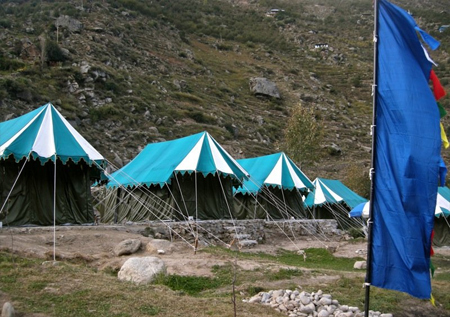 This resort offers accommodation in its well-maintained Swiss tents, which are equipped with basic in-room amenities. 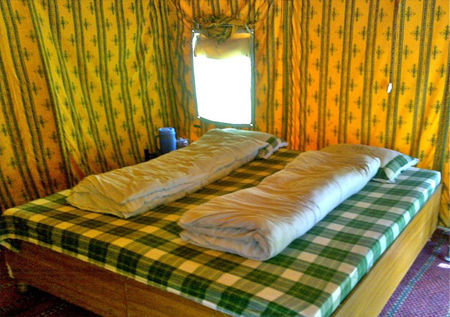 The peaceful and cozy ambience of the particular accommodation will not let you down. 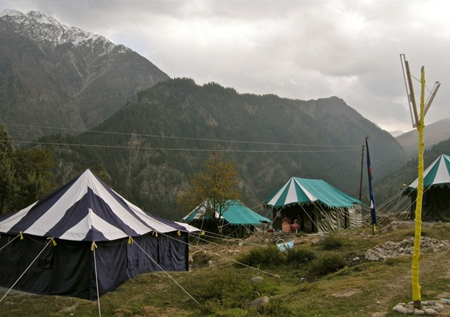 Nearby tourist attractions to explore include Sangla Valley, Kamru village and Kinnaur Kailash. 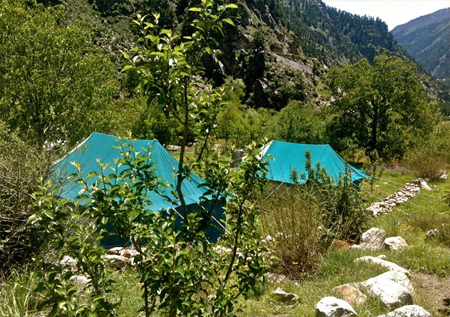 Igloo Camp Resort is an amazing camp site to stay in and create memorable moments. 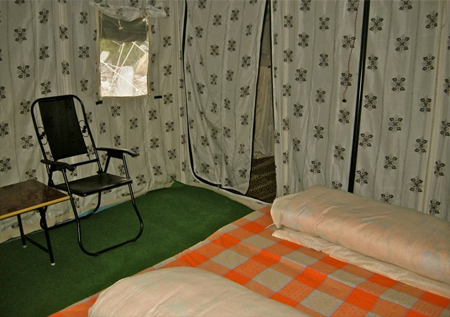 The resort offers accommodation in the neat and clean Swiss Tents for the convenience of the guests. 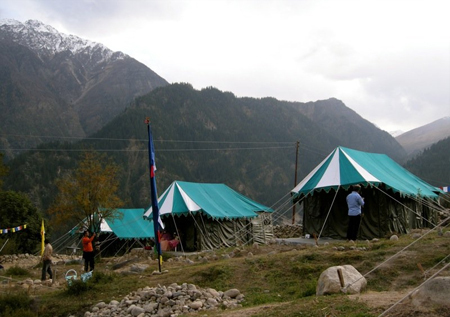 These tents are spacious and provide basic amenities for complete comfort. Guests can have the benefit of private bathrooms which come with basic toiletries.